Pakistan register their fourth Test win at Lord's - first in 20 years - to go 1-0 up in the four-match sereis against England. 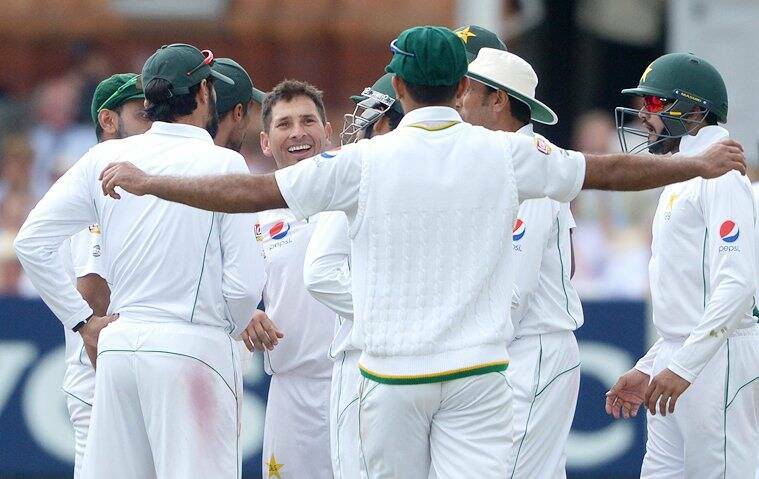 Pakistan register a 75-run win over England, inside four days, to go 1-0 up in the four-match Test series at Lord’s. In what turned out to be an exciting opener, the visitors got the better of the hosts with a fine display with both bat and ball. 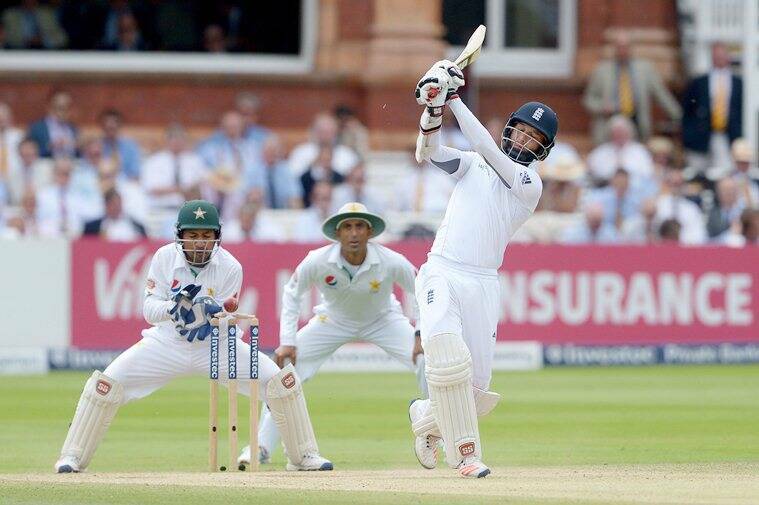 Also for England, Hales, Vince and Ballance in the top 5 putting too much pressure on Cook and Root. Resuming their second innings at 214/8, Pakistan could only add one run to their overnight total and set England a stiff 283-run target. The chase never got going for the hosts as Rahat Ali rocked them early, and sent the top-order back in the hut inside the first 15 overs. The middle-order, which was very fragile in the first innings, offered resistance but they were undone by Yasir Shah magic as the leggie took three wickets, to add to his first innings’ six, to stall England’s push for the win. Bairstow and Woakes, with a gritty stand, did put the spectators on the edge but it was Shah who turned things back in Pakistan’s favour. Staring at the tail, Mohammad Amir was ready for the clean up job as he castled Stuart Broad with a full and straight delivery. The win is Pakistan’s fourth-ever at Lord’s, last coming way back in 1996. Before that, they won in 1982 and 1992. For the visitors, Shah was cleary the star of the match with figures of 6/72 in the first and 4/69 second innings respectively.